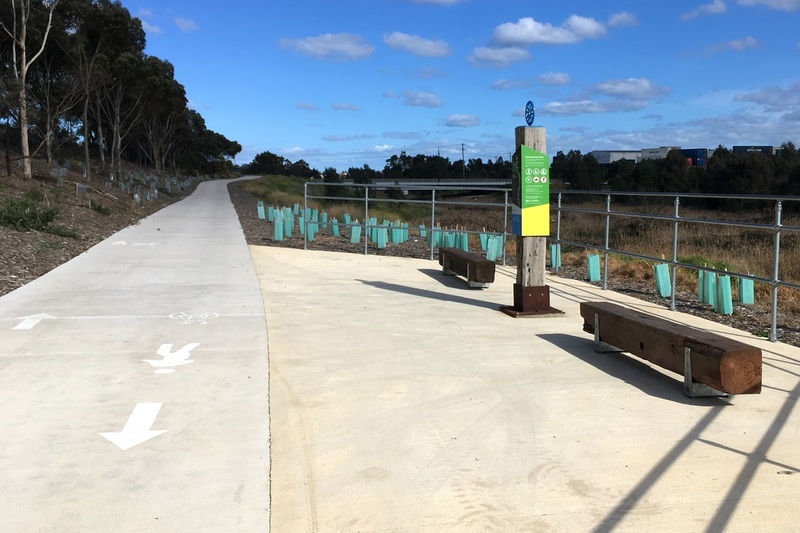 The dream of a completed trail along the Kororoit Creek has moved another step closer with news that design work for the final stage will get underway this year. This follows the completion of the stages between Grieve Parade and Barnes Road in Altona North. As the photos show, this is a first class facility by Hobsons Bay City and the Friends of the Lower Kororoit Creek. The revegetation of the creek area has been remarkably successful. Two stages remain to be completed, but the end is in sight. The West Gate Tunnel Project will build the connection from Geelong Road to Blackshaws Road, with designs all but completed. The final stage from Barnes Road to the Bay Trail on the coast in Altona will be difficult to deliver as it will involve crossing the rail and pipeline corridor, and Kororoit Creek Road. The good news is that the ALP is open to contributing funding to the project should they win power in this year’s Federal election. Local Federal Member for Gellibrand, Tim Watts, has championed the project. The Lower Kororoit Creek begins at the Federation Trail in Brooklyn and it completion will create a link from the Bay Trail to the Federation Trail. The Upper Kororoit Creek now has a trail along its nearly all of its length as far as Caroline Springs. 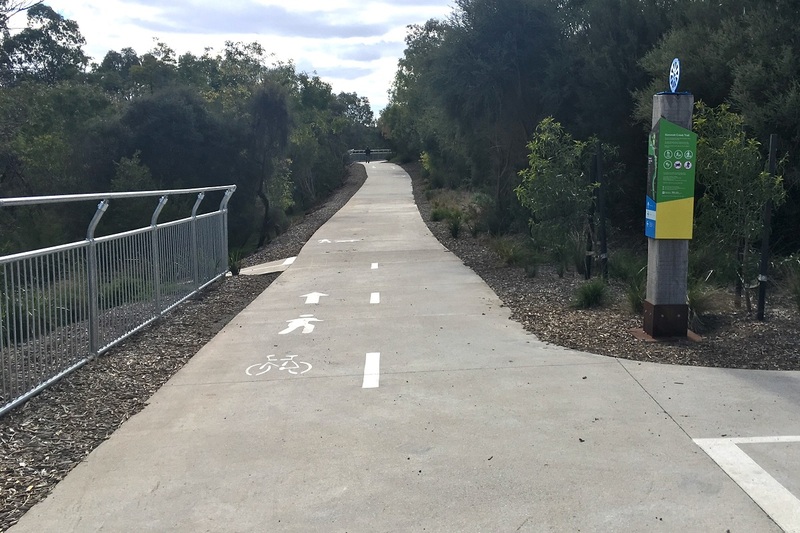 At the completion of both lower and upper trails, a large population in Melbourne's west will have a bike route all the way to the coast. Simon Hogan from the Friends of the Lower Kororoit Creek said that with the planned completion of the shared trail from Blackshaws Road to Geelong Road, and the connection of the upgraded Federation Trail to the City by the West Gate Tunnel Authority, "the trail network will eventually open our wonderful Hobsons Bay coastal attractions to visitors from all over Melbourne and tourists from interstate and overseas." Hobsons Bay City Council recognises that this link could be worth in excess of $5 million to the local Hobsons Bay economy each year. In a report to Council on the overall economics of the project, it stated that the trail development is expected to attract 260,000 users each year with an estimated 52,000 visitors from outside the region and 78,000 from surrounding municipalities. It is expected that 24 jobs will be generated in the first year of construction and 18 in the second year. The trail is also expected to address the social and health disadvantage in the surrounding communities. The lower creek used to be derelict industrial land, but thanks to the work of hundreds of community members over many years led by Friends of Lower Kororoit Creek, it has been transformed into a bushland oasis, home to a vast array of rare birds and wildlife.